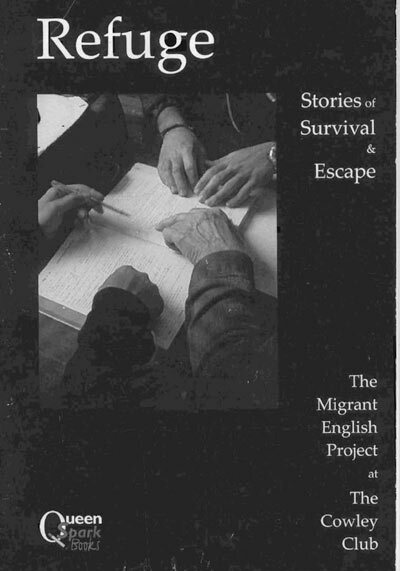 “Refuge” is the final product of a partnership between Migrant English Project and Queens Park Books publishing company. The book is not longer available in bookshops but you can read it here. The names or initials of some of the contributors have been changed. QueenSpark Publishers is a non-profit community publishing and writing organisation which, for over thirty years, has helped the people of Brighton & Hove tell their stories.